A long time ago in a … wait a minute. J/K; One summer I decided to get a job at Barnes and Noble. I loved reading (admittedly) and wanted to get more into reading all kinds of books, not the just the occasion recommendation. At B&N, they have a section called “Discover: New Writers” where maybe local or new upcoming writers get their chances to show off their stuff. 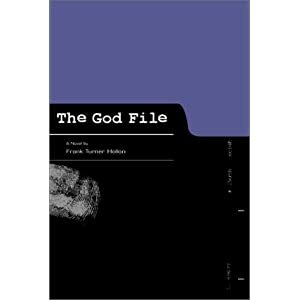 That is how I came across one of my most beloved books: The God File. 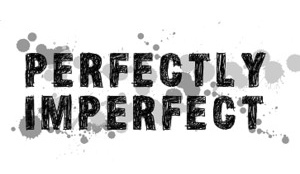 The story is about a man thrown into prison for a crime he did not commit. He states from the beginning that his goal is to create evidence that God exists. And not in the “happy ever after” stories where the man with a decent job gets cancer and has a huge support system that eventually helps him go into remission and become “cured.” No-Gabriel Black is going to search for God where he is–prison. With the problems, enemies, the frustrations that come along with being placed in prisoner for something you did not do wrong. I highly recommend this book. It’s short–only 147 pages give or take a page for publishing. You can read it in a two hour flight. It’s definitely deep and good to have on a reader’s shelf. different cover now, but click to check out on amazon! This entry was posted in Reading Records and tagged Existence of God, God, Religion and Spirituality.